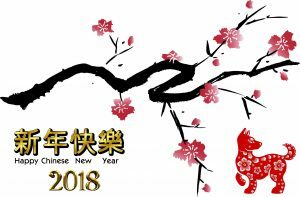 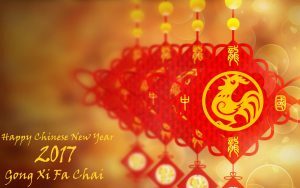 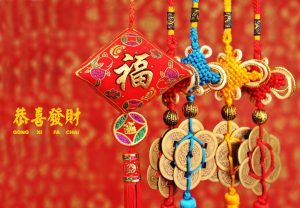 Chinese New Year is the biggest event for Chinese culture, all Chinese people in around the world will celebrate this moment. 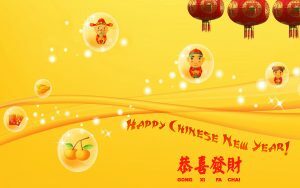 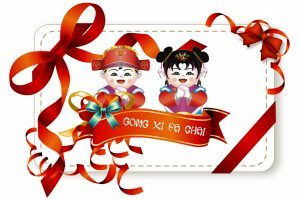 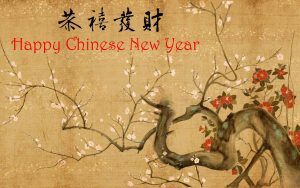 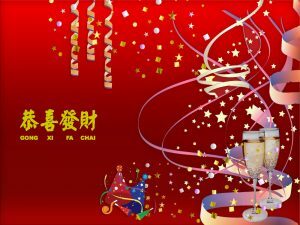 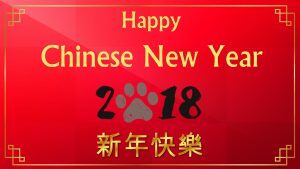 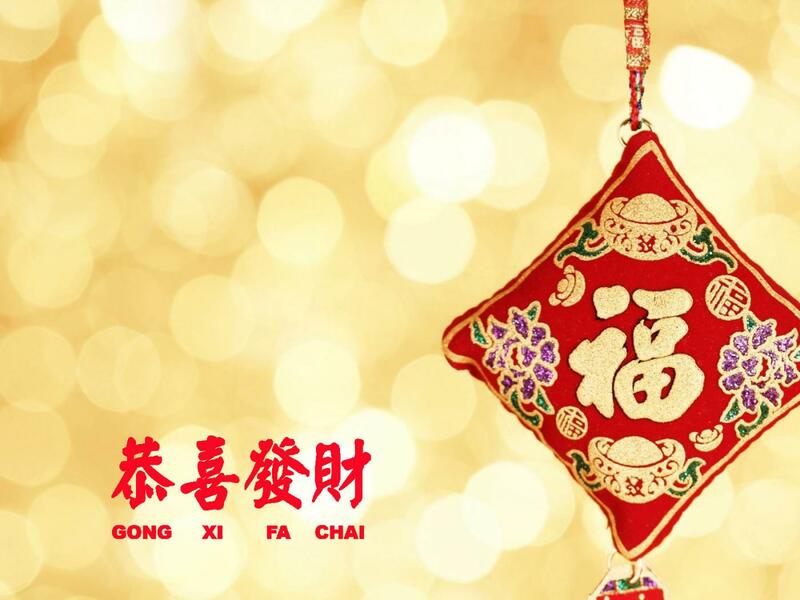 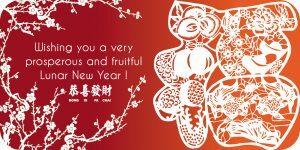 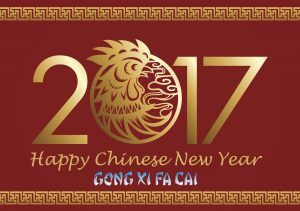 If you have a Chinese friend, you can send this Happy Chinese New Year greeting card for your friend. 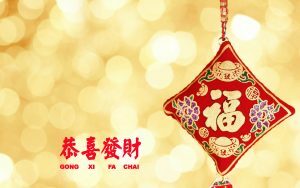 Designed in high resolution and decorated with quote of Gong Xi Fa Chai and in Chinese text too. 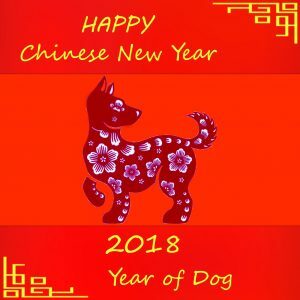 You will need to add some text on above empty space with your desire text. 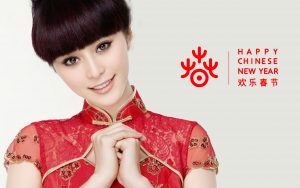 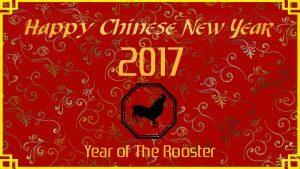 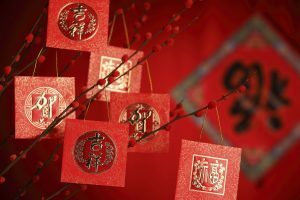 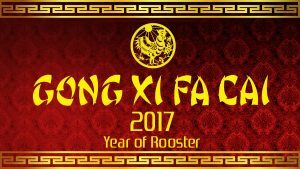 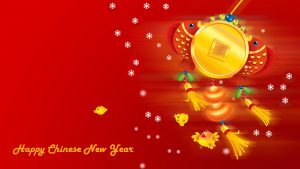 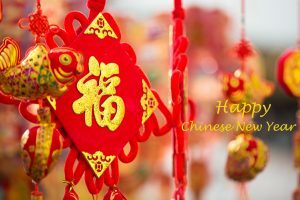 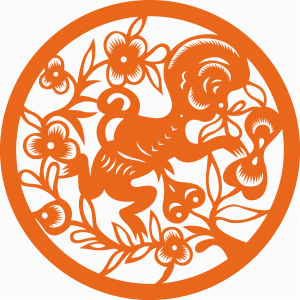 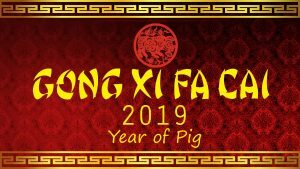 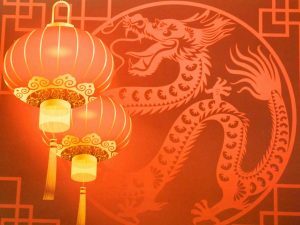 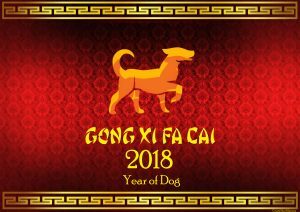 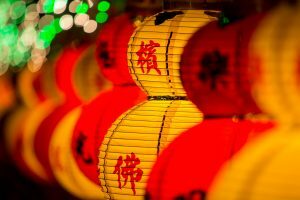 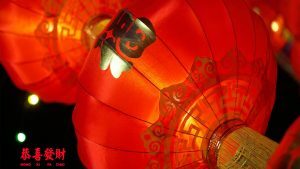 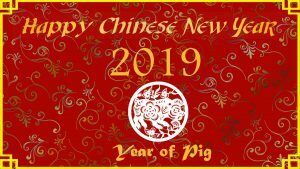 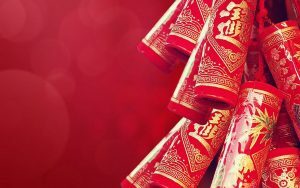 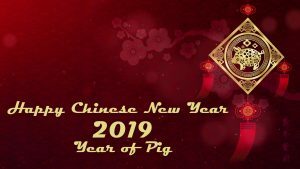 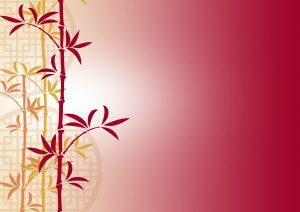 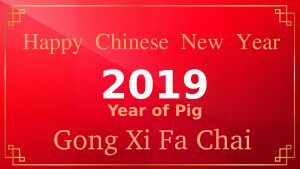 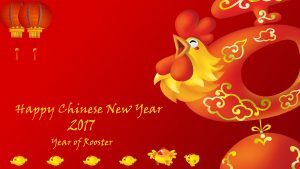 Chinese New Year is an annual Chinese new year traditions and one of the biggest Chinese Holidays to celebrate the Lunar New Year. 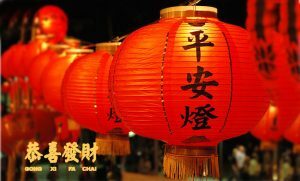 People celebrating this by several festivals such as Lantern Festival on the 15th day. 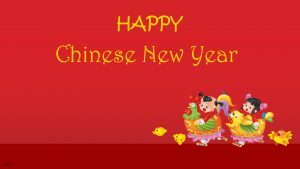 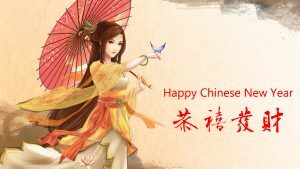 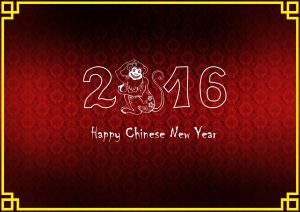 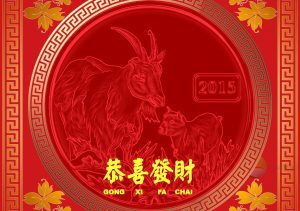 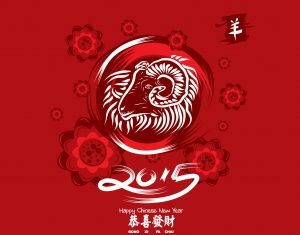 People also celebrating by sending some Happy Chinese New Year greeting card to their family and friends.